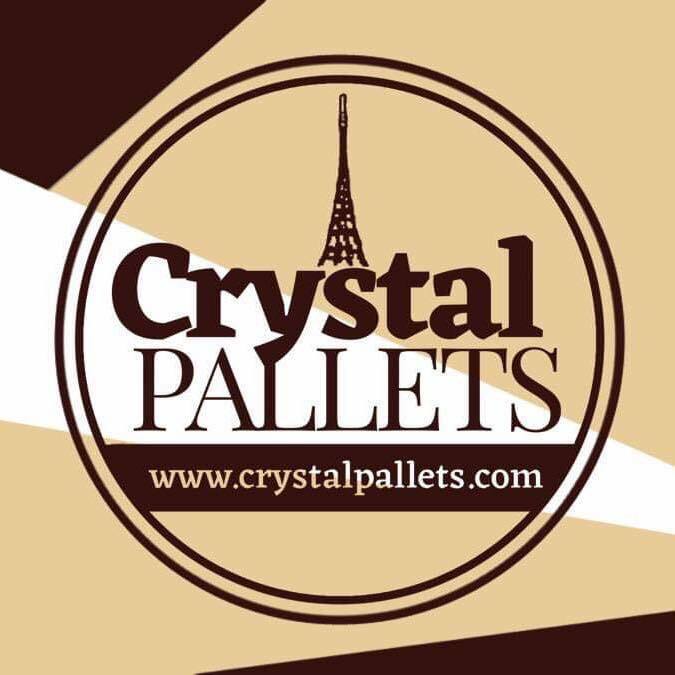 Crystal Pallets is an independent furniture store in Crystal Palace, South London. Crystal Pallets up-cycle quality wooden pallets and transform them from their previous logistical existence to a work of art for every home, office or space. They work hard in order to come up with ideas for designs that truly represent the unique vision of their clients. Get both ready made products as well as bespoke products.